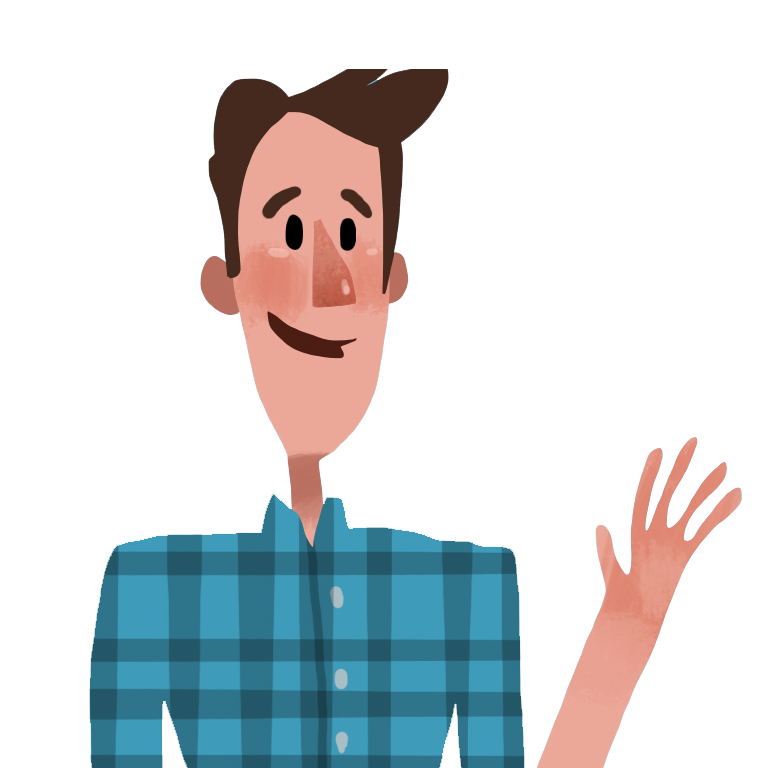 Our aim is to create next-level casual mobile games that are snackable and simultaneously soul-nourishing. Ever wondered why Orbit does what he does? Check out the backstory on how it all began. paperkyte co.founders and team dodge some seriously tough questions. Take a peek! Design and delivering a high quality game is fun, albeit a complex process. 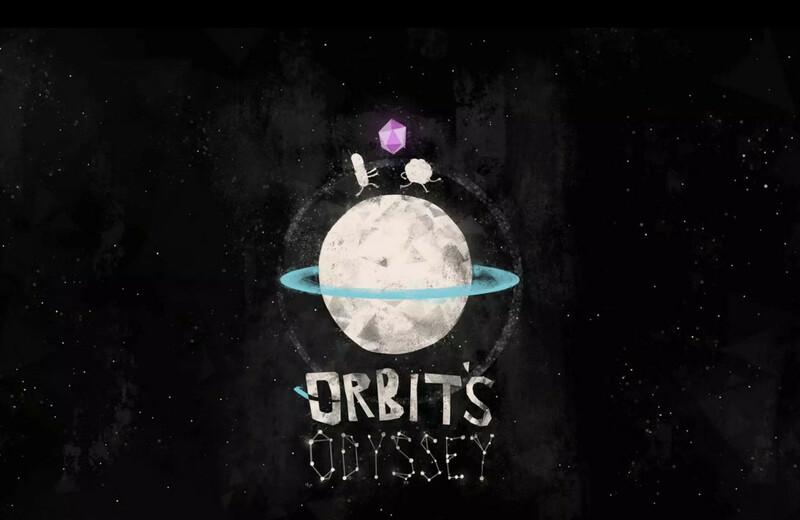 It’s been a phenomenal ride bringing Orbit’s Odyssey to life, as we try and chronicle the journey, in retrospect. 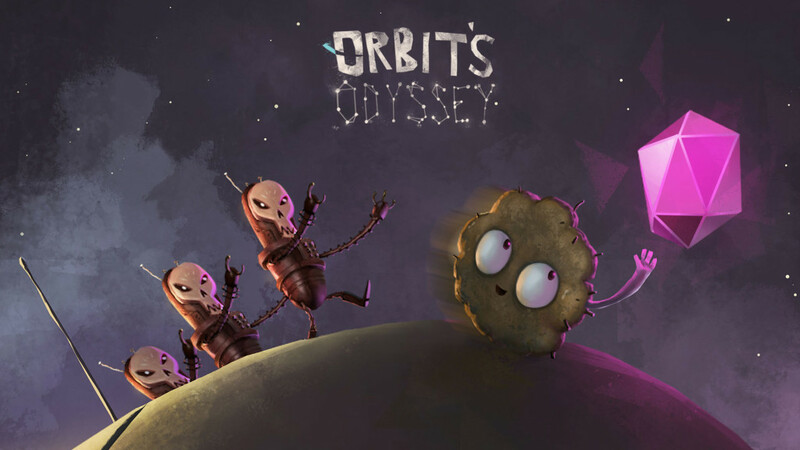 Here are the phases of the mobile game development process that takes you through how Orbit’s Odyssey evolved. 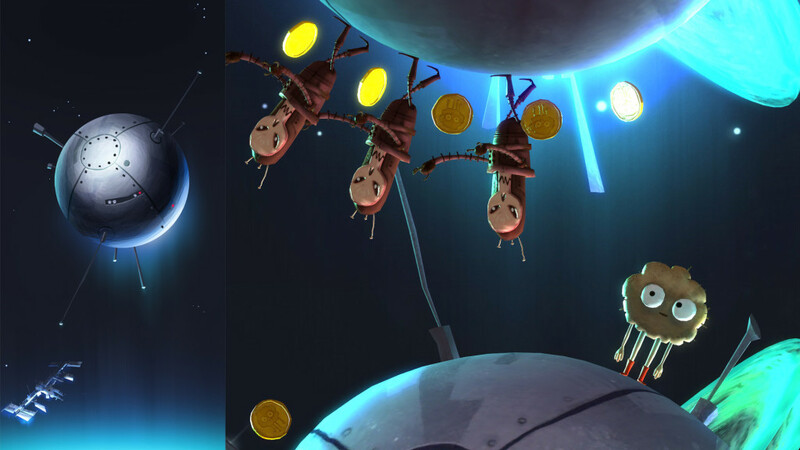 We are hoping you enjoy Orbit’s Odyssey and love solving the unique puzzles within the game. 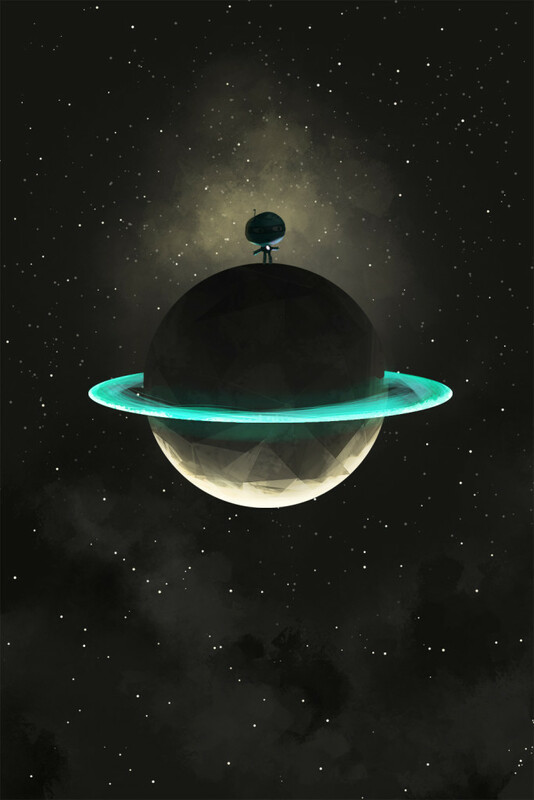 If you are a huge fan, we wanted to give you an opportunity to get Orbit’s gear. It’s now available on Amazon, and on paperkyte’s website. Drop us a note on info@paperkyte.co on what gear you liked and what kinds of tees you’d like to see in the future. 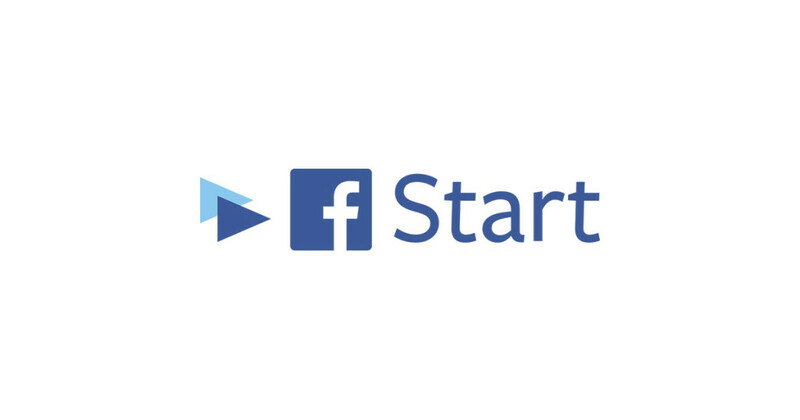 We Are Now Part of FB Start! 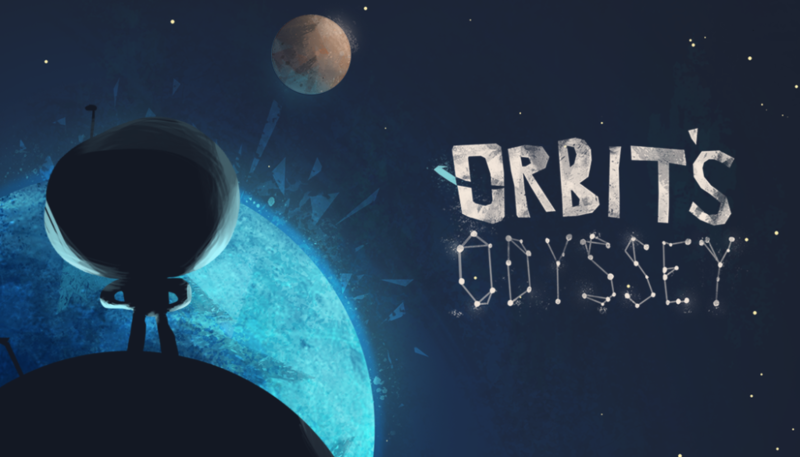 We are stoked that Orbit’s Odyssey by paperkyte has been handpicked by Facebook to be a part of the FBStart program. Thanks Facebook for selecting us. 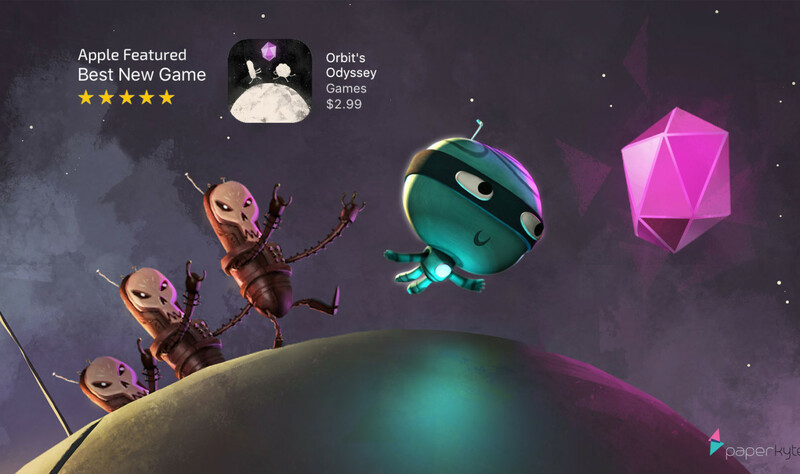 Have you played our unique strategy puzzler Orbit’s Odyssey – yet? If not, you will want to sink your teeth into once you’ve seen these 15 eye popping images. Orbit’s Odyssey – the strategy puzzler by paperkyte is available for download across the world, across all three major platforms – Apple, Android, & Amazon. Greetings! Welcome to paperkyte. Thanks for checking in. Here’s a bit more on us.